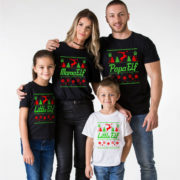 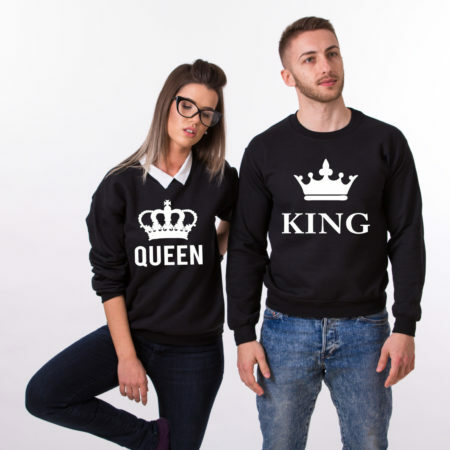 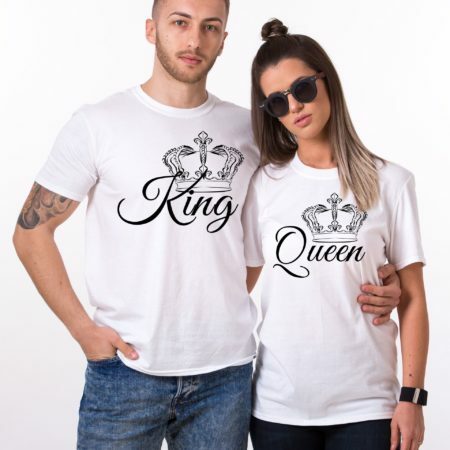 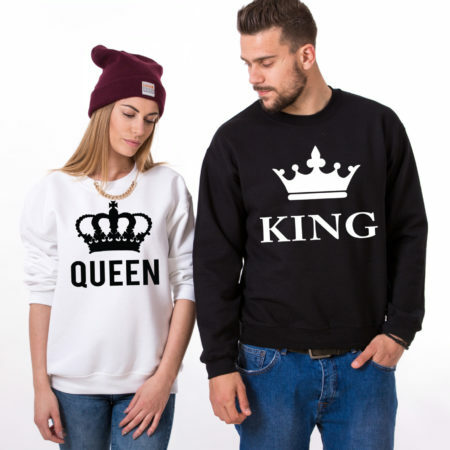 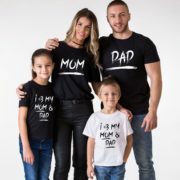 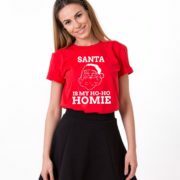 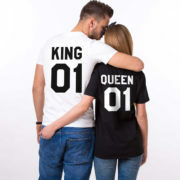 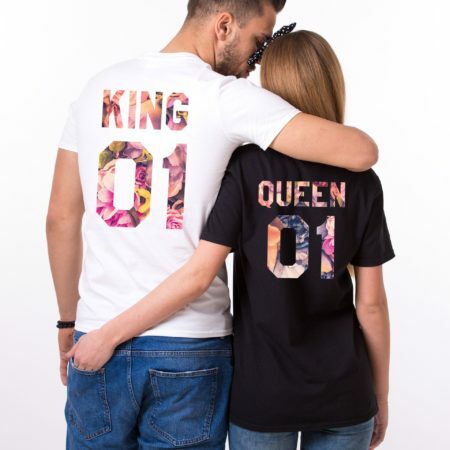 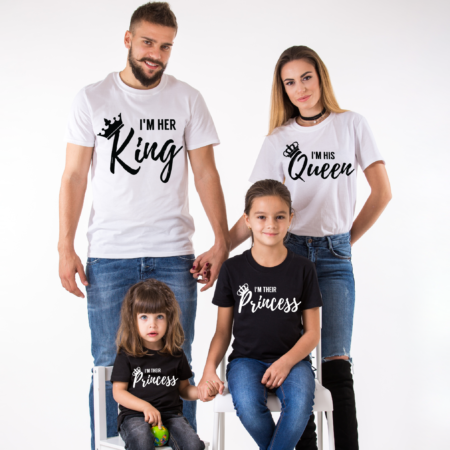 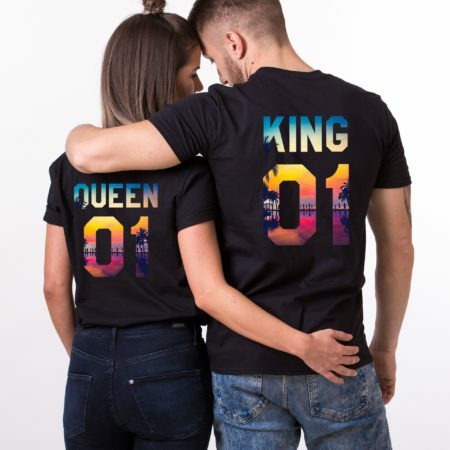 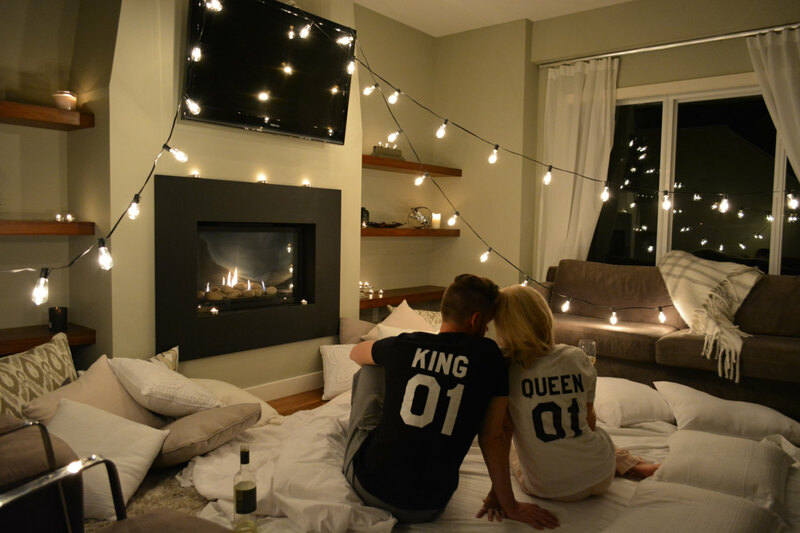 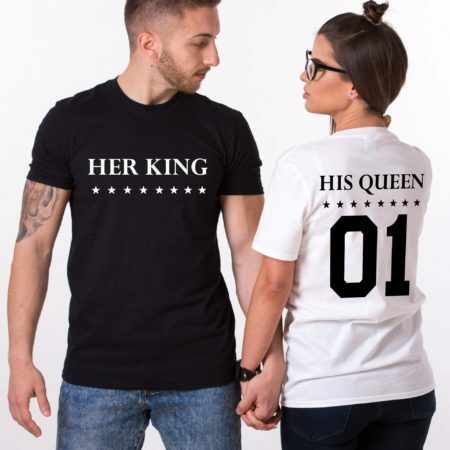 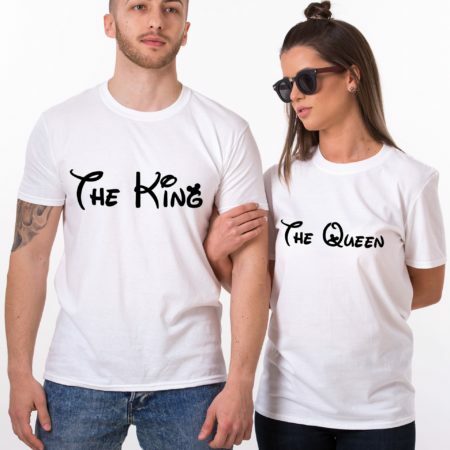 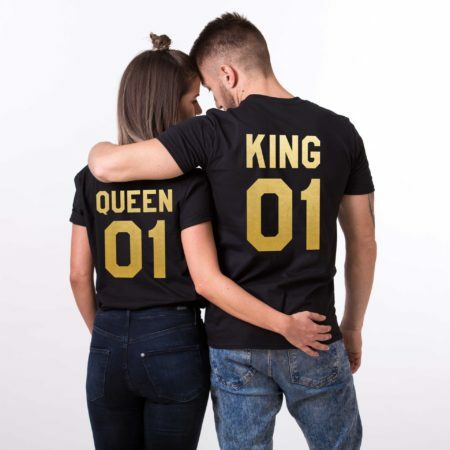 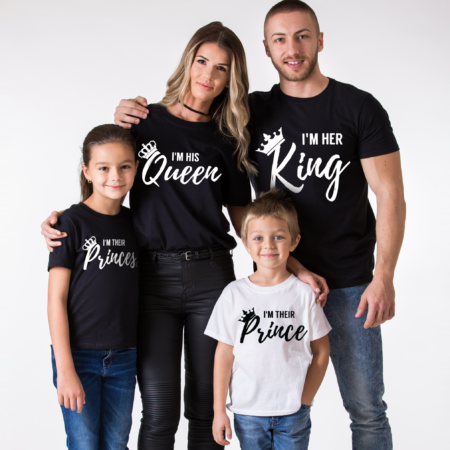 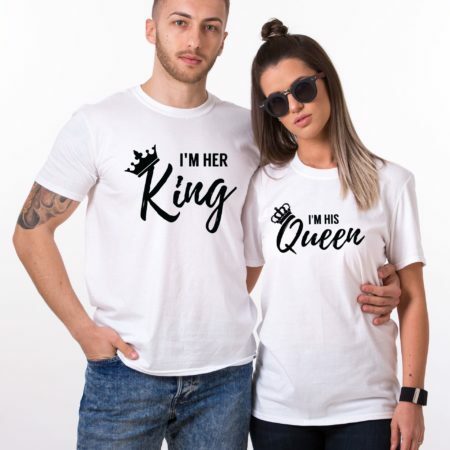 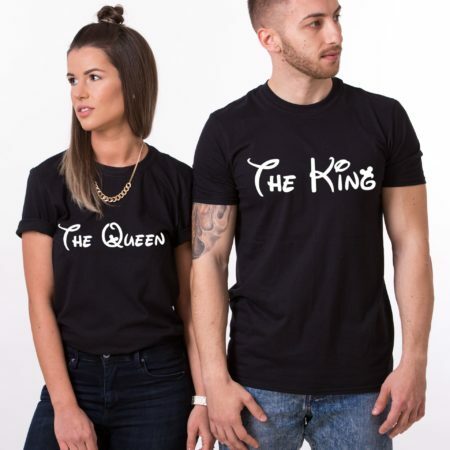 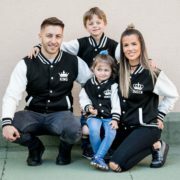 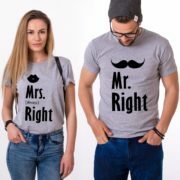 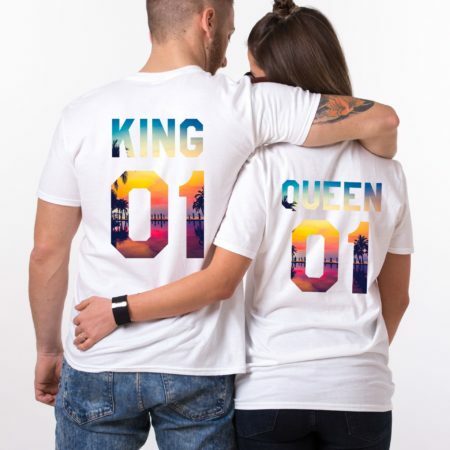 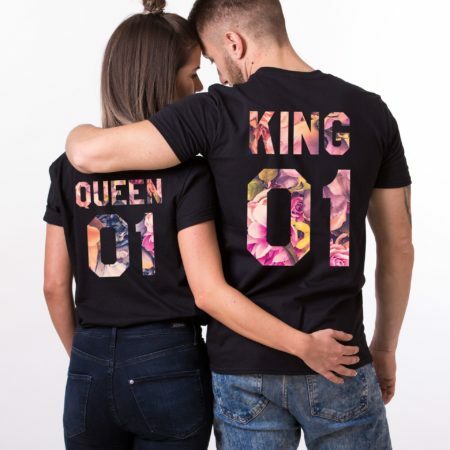 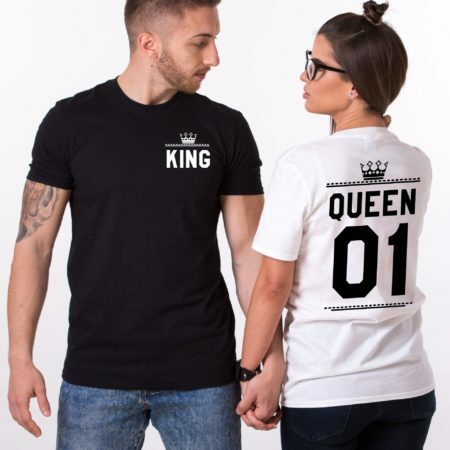 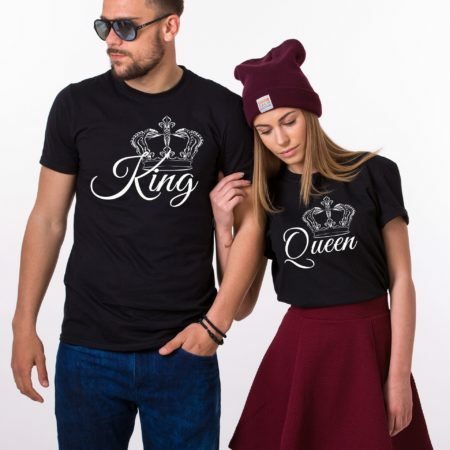 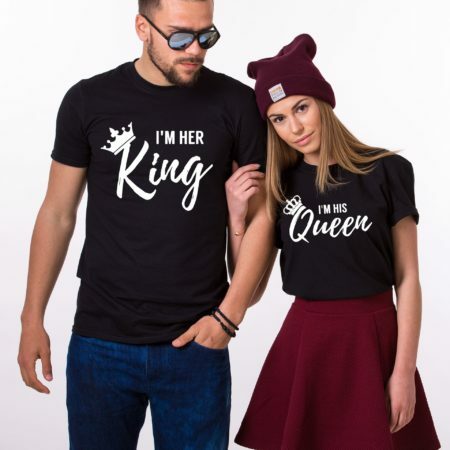 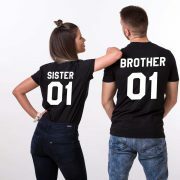 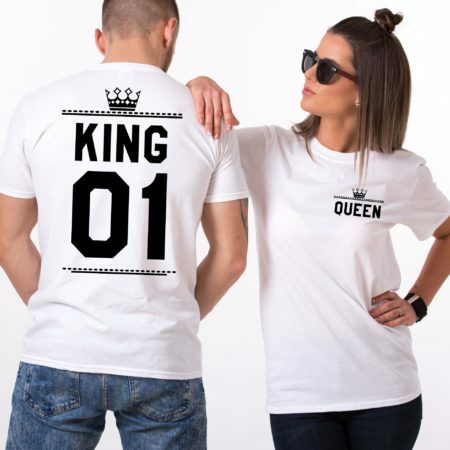 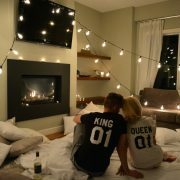 These bestseller king and queen shirts are a must for you and your loved one. 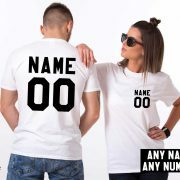 ► Numbers on the shirts can be CUSTOMIZED. 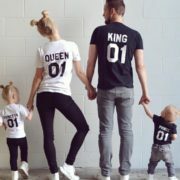 Just please insert them in the custom number field.